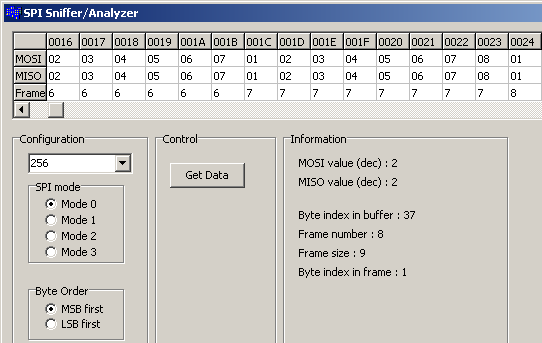 SPI Sniffer is a tool for capturing transmissions via SPI bus and analysis captured data. Captured data are transmitted to PC through RS-232 interface. 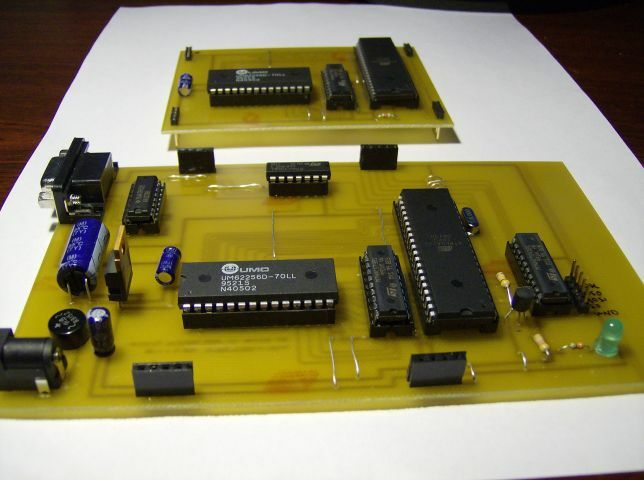 The hardware of sniffer consists of two boards (first to capture MOSI data, second for capture MISO data). 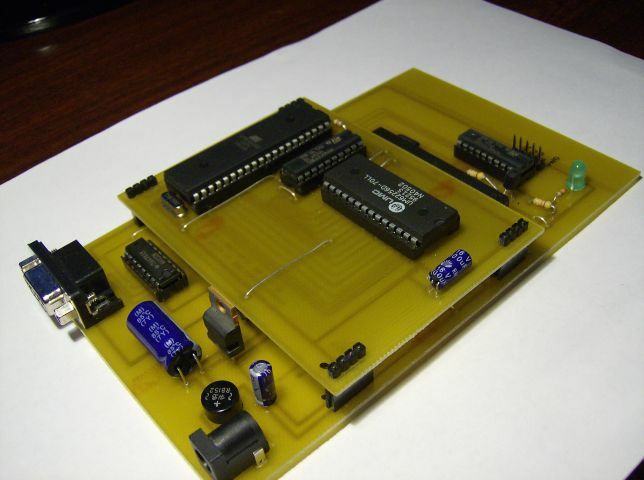 Each board has ATmega162 MCU and 32KB static RAM memory. One of board (bigger) has also power circiut and RS232 communication circuit (with MAX232 and DB9F connector). Smaller board is prepared to put it piggy-back on bigger board. The software for analysis captured data is in development. It will be ready soon.